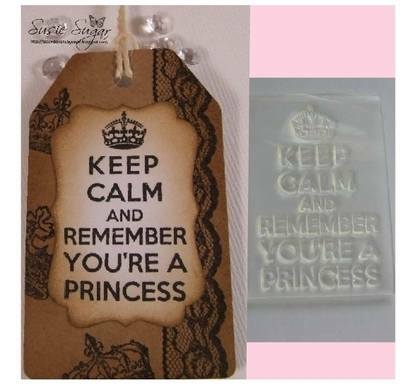 'Keep Calm and Remember You're a Princess', a clear text stamp with a little crown for fairy and Princess card making. Stamped area: 3cm x 4.7cm Idea and gorgeous tag example from Susie Sugar. 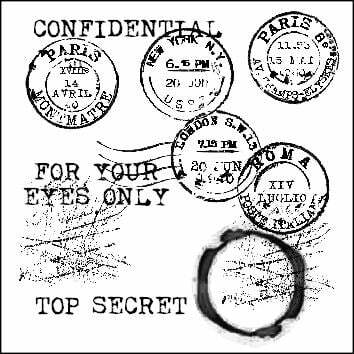 See a fab card made by Susie with this stamp in the gallery.